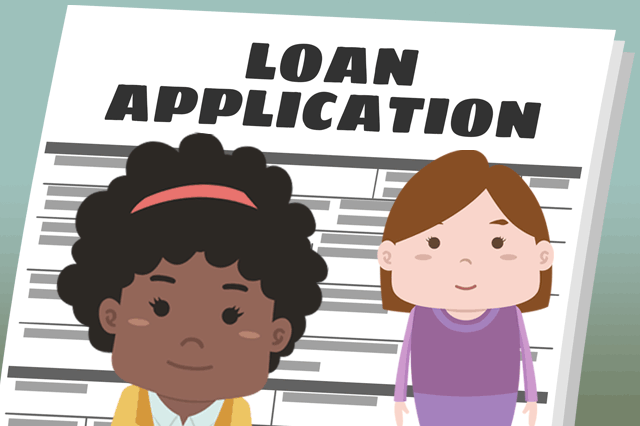 Some wonder: does being a co-signer on someone else’s financial obligation might affect an applicant’s chances for FHA loan approval? Does being a co-signer have any influence on how the lender views your credit or debt-to-income ratio? August 28, 2015 - Some wonder: does being a co-signer on someone else’s financial obligation might affect an applicant’s chances for FHA loan approval? Does being a co-signer have any influence on how the lender views your credit or debt-to-income ratio? That’s good to know not only when you’re in the planning stages for an FHA mortgage. It can also to help before you’ve committed to applying for one--knowing the implications of being a co-signer can help you make a more fully informed decision to become one...or not.